A pretty view of clouds above a bay. hd00:11Sunrise on the Lake Khoton Nuur, Mongolia. Full HD. 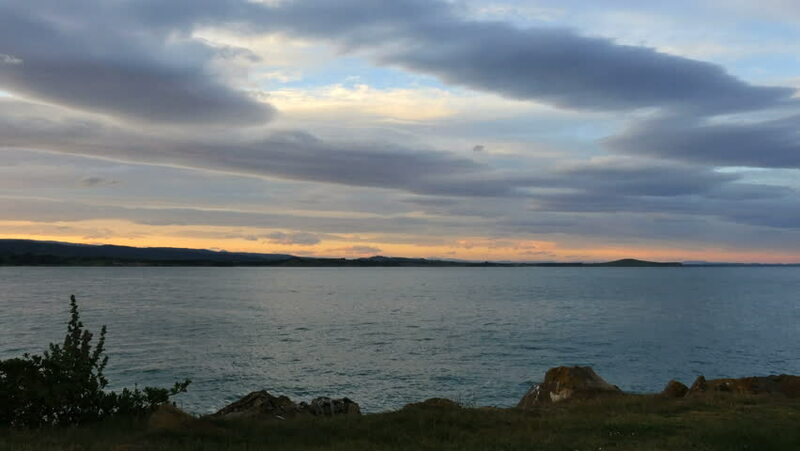 4k00:18Scenic coastline of New Zealand in timelapse video on cloudy day. Shot near Wellington.